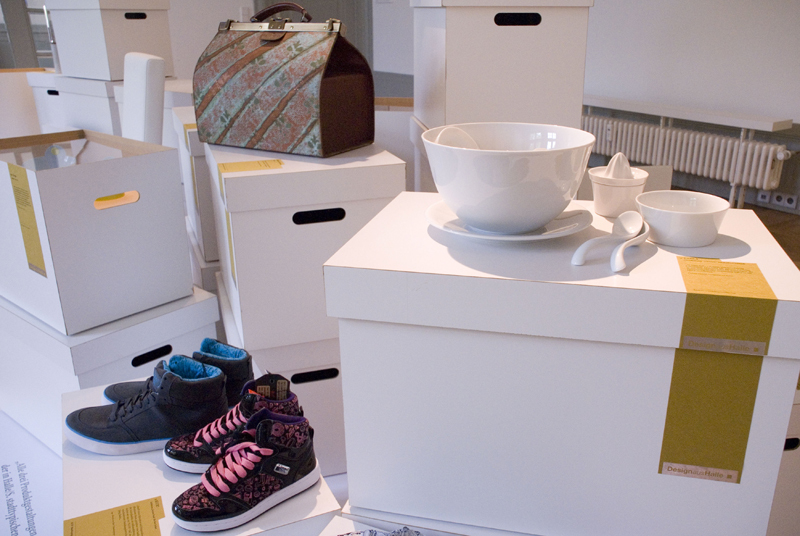 Showcasing different products which were designed and produced in the city Halle. 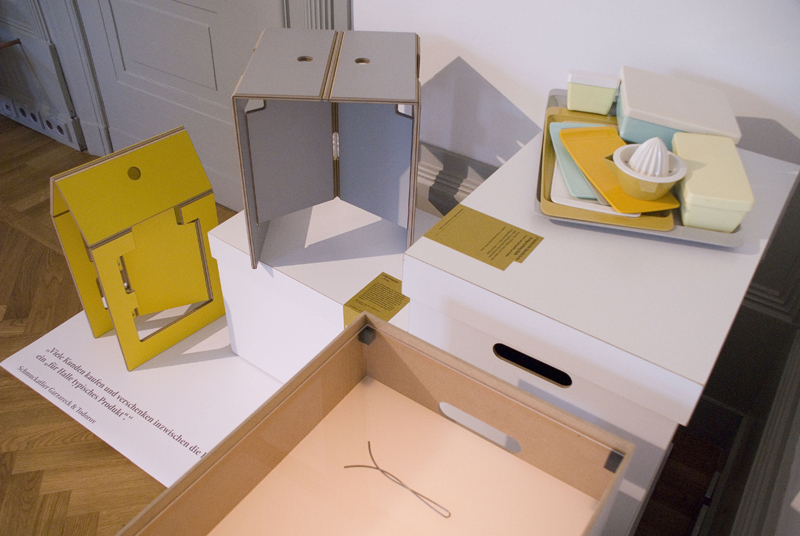 Except for the origin, all exhibited objects were unrelated objects, which were united again by the new exhibition design concept. 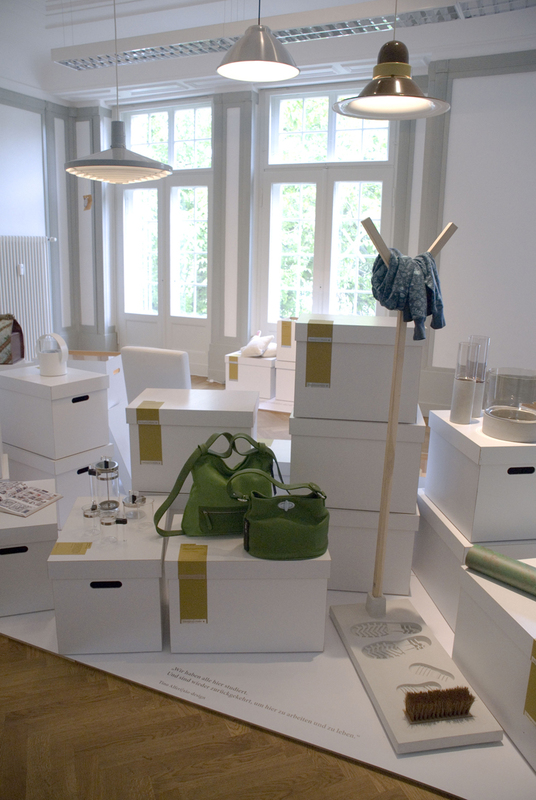 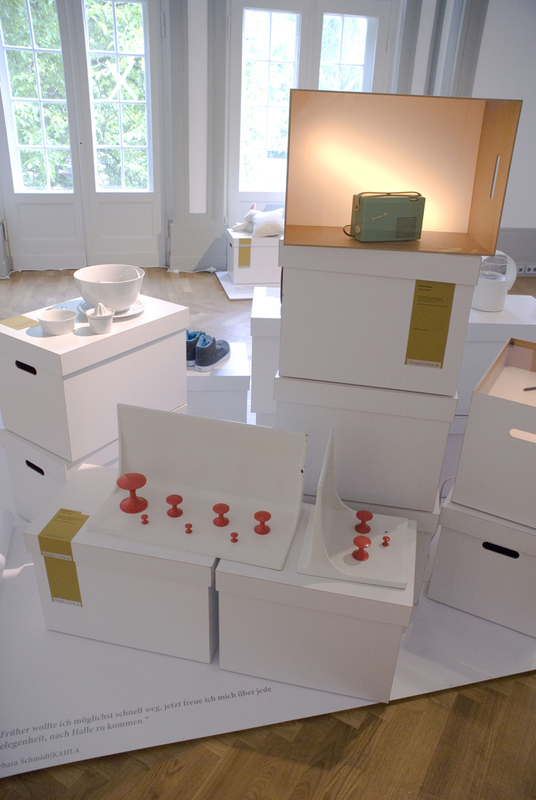 All individual objects were placed into a new exhibion design, which was inspired by a scenery of a moving house.